My nephew bought your yearly fantasy baseball book. He has some features I thought I would also get on your site, such as tiers and Pitcher/hitter lists for auction and adp with projected stats. Are these things on the site or is that another site. 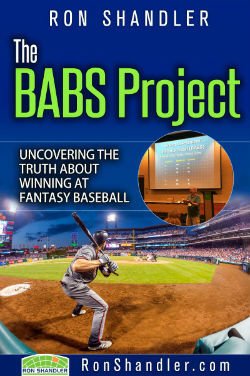 BaseballHQ.com publishes that book. Head over there for what you are looking for.